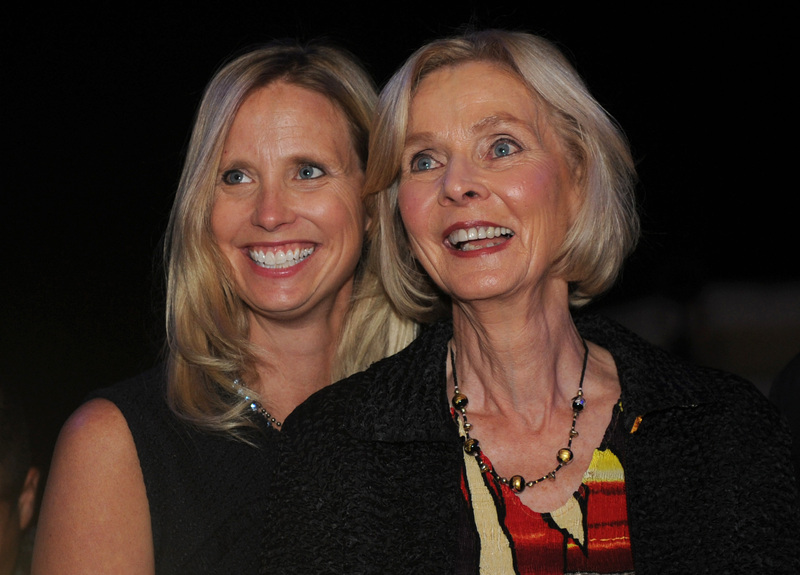 Laura Burton Capps, who is the daughter of retiring Rep. Lois Capps and who has many years of D.C. communications and policy experience, announced on Monday that she won’t be running for her mom’s seat, after much speculation. Other Democrats vying to succeed Capps in 2016 are First District County Supervisor Salud Carbajal and Santa Barbara Mayor Helene Schneider. Republicans in the running are State Assemblymember Katcho Achadjian and businessman Justin Fareed. “If you are lucky enough to grow up on the Central Coast, odds are you do what you can to stay in this wonderful part of the country, even if that means leaving with a hopeful plan to return. It has always been my dream to not just live here and raise my family here, but also to serve the community that I love. After nearly 20 years in public service, in government and in non-profits, I moved back with my family two years ago to continue my work from here on issues of childhood hunger, immigration reform, ocean conservation and climate change, as well as supporting women to achieve positions of leadership. It would be the ultimate honor for me to represent this incredible district in Congress. After giving a campaign serious consideration, however, I’ve decided that now is not the right time for me, Bill and our four year-old-son, and I will not be seeking election to Congress in 2016. I have great respect for members of Congress who have young families, and hope there will be more of them, but a cross-country commute would make it hard for me to be the mom I try to be every day.